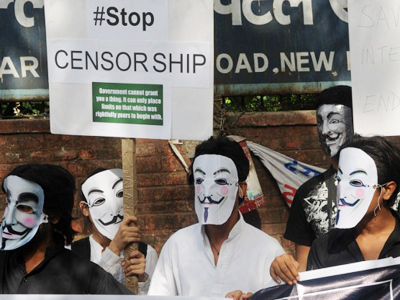 Hundreds gathered in several Indian cities to rally against "growing government censorship of the internet." The events were held under the banner of Anonymous, the global hacktivist group that earlier downed India’s largest Internet provider. Hundreds of Indians in the Guy Fawkes masks associated with the Anonymous and Occupy movements staged rallies in New Delhi and 15 other major cities, including Mumbai and Bangalore. The call for demonstrations by the Indian branch of the group follows a March 29 court order issued in the southern city of Chennai, demanding 15 Indian Internet providers block access to file-sharing websites such as The Pirate Bay and video sharing sites such as Vimeo and Dailymotion. 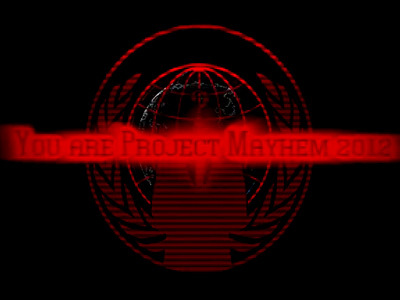 On Wednesday, the Anonymous forum fired an opening shot by attacking the website of state-run telecom provider MTNL, pasting Guy Fawkes, who has become a logo of sorts for the group, on MTNL’s home page. In an open letter the same day, the group accused the government of trying to create a "Great Indian Firewall" to establish control on the web and issuing a "declaration of war from yourself… to us." The government has been embroiled in a row with social networks after a series of meetings with internet giants Google, Yahoo! and Facebook to discuss how questionable content can be pre-screened. 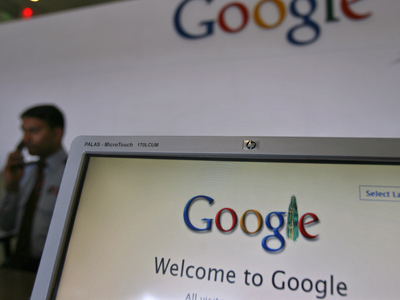 But concerns for Internet freedom in India are not new, and stem from an update to the country’s Information Technology Act in April last year. 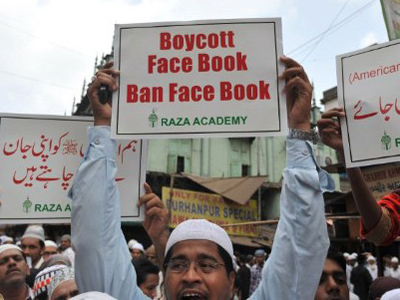 The new rules regulating Internet companies – providers, websites and search engines – instruct them that they must remove "disparaging" or "blasphemous" content within 36 hours if they receive a complaint from an "affected person."